When I saw this connection this morning, it definitely got my attention. 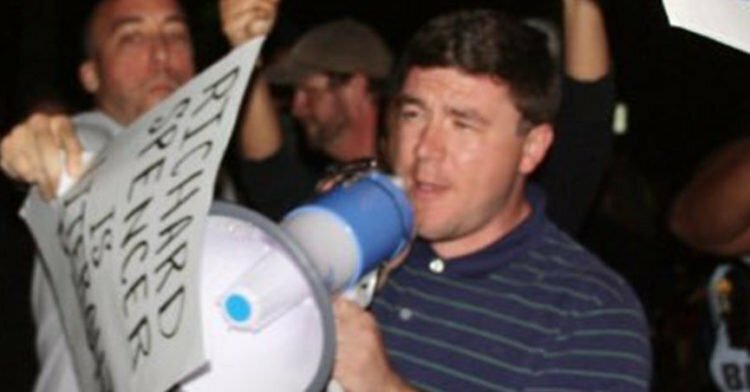 Jason Kessler is the organizer of Unite the Right, the group of white nationalists that duked it out with Black Lives Matter and Antifa in Charlottesville, Virginia where one woman and two police officers were killed. The source of the information is even more surprising, but as far as I can tell, it’s legitimate. 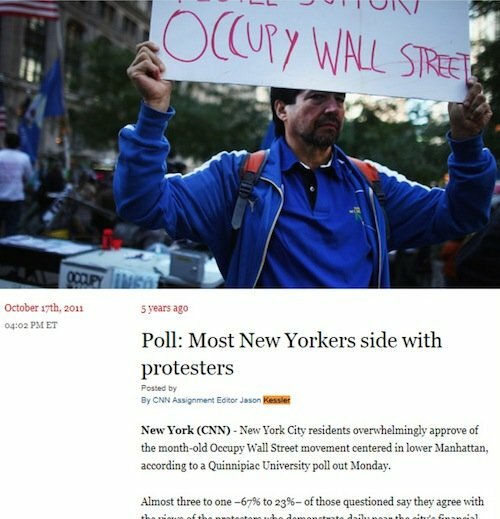 The Southern Poverty Law Center is reporting that Kessler was a part of Occupy Wall Street and voted for Barack Obama and supported him for eight years. Gee… and now he’s a white supremacist. Strange days. Who is this guy? Is this a mistake or is he indeed a liberal gone racist? Is he a plant and this whole thing a set up to pit Americans against each other? Lots of questions and very, very few answers. Kessler has also written for major publicans such as The Daily Mail, who now has cut him loose and has distanced themselves from him. I don’t blame them in the least. Everything about this guy is off and suspect now. He just got thrown out of an interview… I guess he was chased out and mobbed over his racist leanings. But he is scheduled to do another rally in Dallas shortly and has vowed to step up his racist cause. Kessler is doing major damage out there and he is not what he seems. I suspect he’s a Marxist as well. A relative newcomer to the white nationalist scene, Jason Kessler has made waves in his attempt to unseat Charlottesville’s only black city councilman and for his status as a bridge between a Virginia gubernatorial candidate and the Alt-Right. 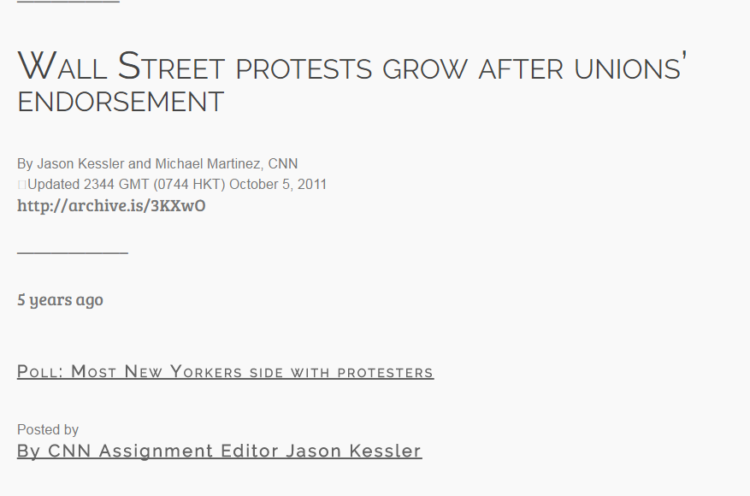 I Own The World (one of my favorites by the way) is asking if this is the same Jason Kessler who was an assignment correspondent for CNN who wrote a story that said most Americans supported Occupy Wall Street, which was a blatant lie. Unite the Right is also said to have connections with an identical rally in the Ukraine, which was supported by Hillary Clinton and John McCain. The ties that bind are getting curioser and curioser. I’m not a conspiracy theorist by any means, but this looks extremely suspect. Kessler did not become a white supremacist until November of 2016. The timing all by itself is fishy here. He didn’t start his new cause until AFTER Donald Trump was elected President. He also took $1,320 as a consulting fee from a Democratic candidate running for the Senate in 2012. He’s pro-abortion, an environmentalist, a non-interventionist, pro-equality and an atheist, among other things. This guy sounds like someone that should be looked into. I find it very suspicious that a leftist would suddenly join a hate group to stir up chaos on our streets. Or maybe not so much.